Ever since its release Accordions has become the first choice when it comes to ultra-realistic and above all, playable accordion libraries. 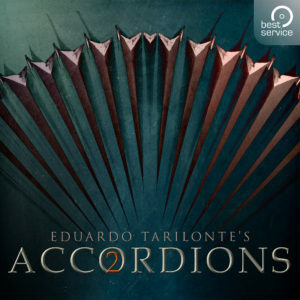 Accordions 2, produced by Eduardo Tarilonte includes double the content found in Accordions, plus a completely revised user interface and a selection of pre-made rhythms for the left hand. 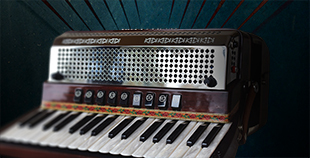 Accordions 2 has 3 different dynamics and 3 round robins, all instruments has been recorded chromatically with the pristine sound of a U47 microphone. Even subtle sounds from an accordion, like key and button noises, were carefully captured to increase the realism of your performance. 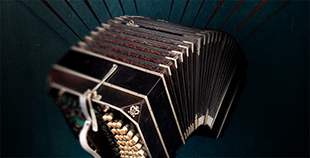 • French Musette Accordion: A true french musette accordion if you are looking for the beautiful Parisian sound. 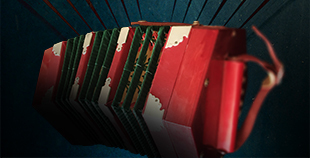 • Steirisches Accordion (both hands): The accordion sound from the alpine folk music of Austria, the German state of Bavaria, and the Italian South Tyrol among others. 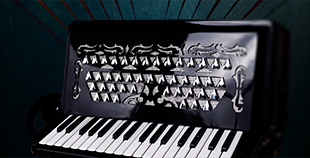 • Vibrandoneon: A beautiful hand crafted melodica, 3 registers included. 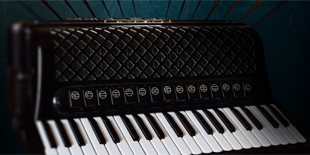 • Bass Accordion: A deep bass accordion intended to play low registers in the accordion orchestra. Concert Accordion (both hands): A wonderful Pigini concert accordion with 15 registers. Includes left hand basses. • Folk Accordion (both hands): A Mengascini accordion perfect for folk music with 5 registers. Includes left hand basses. 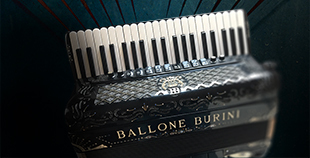 • Bandoneon: An Alfred Arnold bandoneon with just a few serial number ahead of the one that Astor Piazzolla played all around the world. The true sound of tango. 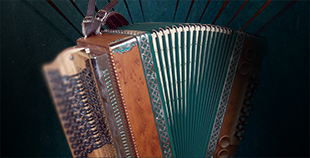 Additional Accordions: Single Reed Piccolo Accordion, Single Reed Musette Accordion, Single Reed Bassoon Accordion, Double Reed Musette Accordion and Left Hand Bass Accordion. Soundtrack and TV Composer, CSI: New York TV series, Wofenstein,The incredible Hulk, Ultimate Destruction, Command and Conquer…. himself as one of the best contemporary instrumental musicians of our time. Arkenstone was also a member of the composing team who developed the music for Blizzard Activision ́s World of Warcraft videogame’s Cataclysm expansion. 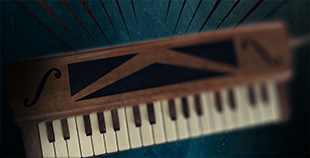 The latest NI Kontact Player is included in this product! The minimum Kontact Player version to use this library is specified in the product description. Player legacy downloads – please check compatibility with your libraries! This product requires Native Access for installation, registration and activation. Start the Native Access Software and log in using your Native Instruments credentials to start the setup. Offline Activation is not available with this product.